Home / Shipping News / Marine Insurance P&I Club News / Sulphur cap ahead! The IMO Marine Environment Protection Committee’s 73rd session (MEPC73) has just ended, and with it, so did all speculations about a potential delay of the global 0.50% sulphur cap. The rules apply from 1 January 2020 – and they will be enforced. To ensure a consistent implementation and enforcement, the MEPC73 also adopted the ‘carriage ban’, a complementary MARPOL amendment that will prohibit the carriage of fuel with a sulphur content of more than 0.50% for combustion purposes for propulsion or operation on board a ship – unless the ship is equipped with an exhaust gas cleaning system, such as a SOx scrubber. The carriage ban is expected to enter into force on 1 March 2020 but does not alter the 1 January 2020 deadline for the 0.50% sulphur cap. 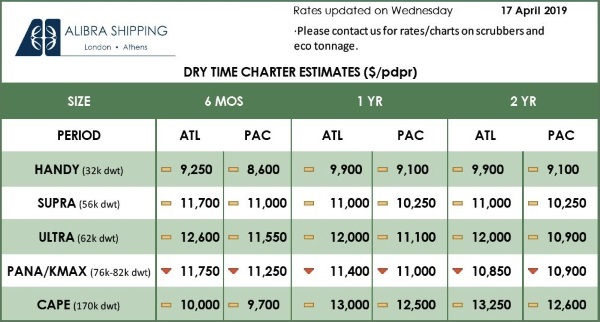 Meanwhile, ship operators, in their preparations for the global sulphur cap, must not overlook the designated areas in which different sulphur limits already apply. Come 1 January 2020, the 0.10% sulphur limit continue to apply inside the North American, US Caribbean, North Sea and Baltic emission control areas (ECAs) designated under MARPOL Annex VI, as does the 0.10% sulphur limit for ships at berth in EU ports. China has designated its own domestic ECAs and implemented more stringent emission requirements in these areas. Hong Kong and Taiwan have now announced that they will move in a similar direction and will implement a 0.50% sulphur cap one year ahead of the IMO. Other governments and port authorities may also choose to implement local air pollution regulations that are stricter than the IMO requirements. One example is California and the California Air Resource Board’s enforcement of very stringent environmental regulations in the state’s waters and ports. Hong Kong’s current Fuel at Berth Regulation requiring ships to burn fuel with a sulphur content not exceeding 0.50% while at berth is soon to be replaced by one that will extend the standard to ships operating in Hong Kong waters. In a press release dated 26 October 2018, Hong Kong’s Environmental Protection Department (EPD) notified the industry of its approval of the new “Air Pollution Control (Fuel for Vessels) Regulation”. 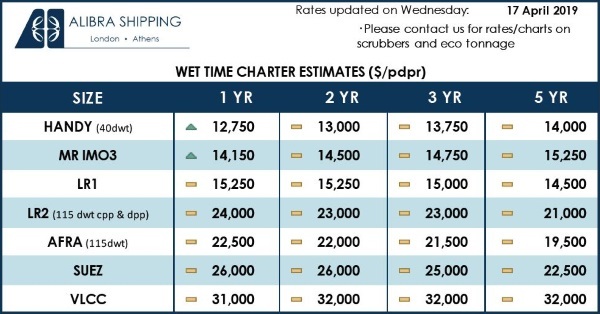 This will mean that from 1 January 2019, ships not fitted with scrubbers will be required to burn fuel with a sulphur content not exceeding 0.50% within Hong Kong waters, irrespective of whether they are sailing or at berth. Taiwan’s Ministry of Transport and Communication (MOTC) has also announced it will implement a 0.50% sulphur cap one year ahead of the IMO. According to Gard’s local correspondent, there will be no designated domestic ECAs in Taiwan but from 1 January 2019, ships not fitted with scrubbers must burn fuel with a sulphur content not exceeding 0.50% when entering its international commercial port areas. The extent of the international commercial port areas can be found by following the hyperlinks included below and the correspondent explains that the areas within the red dotted line must be regarded as the commercial port areas in which the 0.50% sulphur cap applies. We are grateful to Taiwan Maritime Services Ltd. for providing this information. In September 2015, China designated the Pearl River and Yangtze River Deltas, and Bohai-rim Waters as domestic ECAs and announced a plan for implementing a 0.50% sulphur cap in these areas. 1 January 2019 marks the final step in China’s ECA timeline and from this date ships not fitted with scrubbers must burn fuel with a sulphur content not exceeding 0.50% while operating anywhere within the ECAs. Details of the geographical extent of the three domestic ECAs is available HERE. Although some media reports have indicated that China may, as of 1 January 2019, expand the geographical coverage of the 0.50% sulphur cap to apply to ships sailing within its entire territorial sea, we are, at the time of writing, not aware that the Chinese government has issued any formal notice to this effect. verify the applicable sulphur emission requirements at any given time with the local agent or port authorities well before arrival as local cities and relevant authorities continue to evaluate the implementation of the new regulation and the control measures to be taken. An IMO guidance on the development of a SIP was approved during MEPC73 and will soon be issued as MEPC.1/Circ.878. The guidelines prepared by International Chamber of Shipping should also be taken into account.